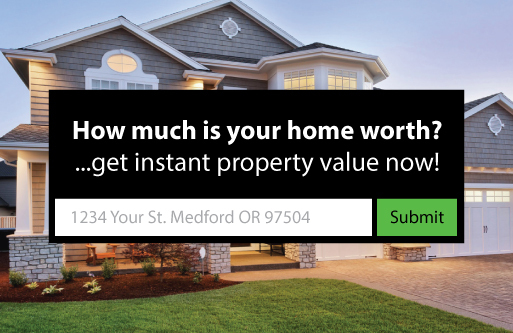 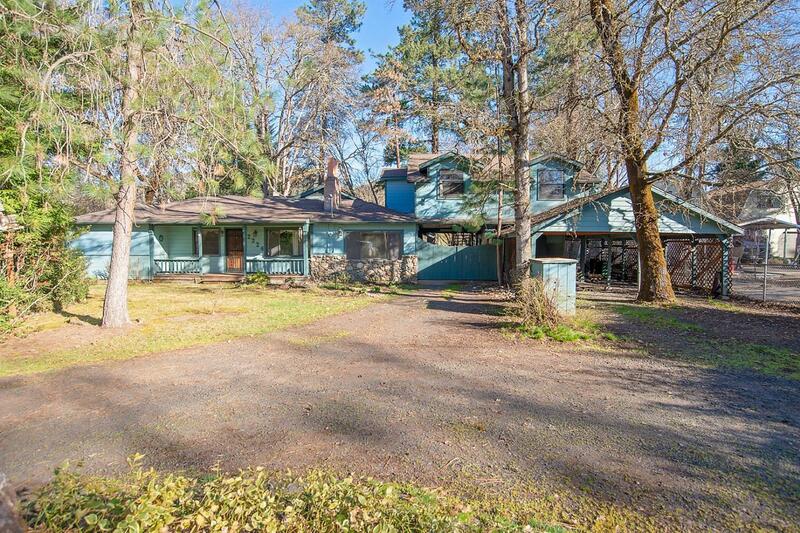 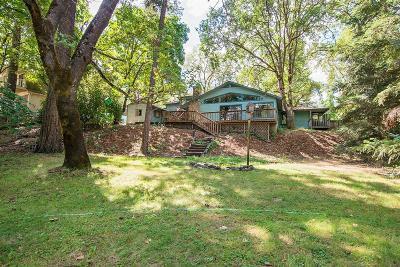 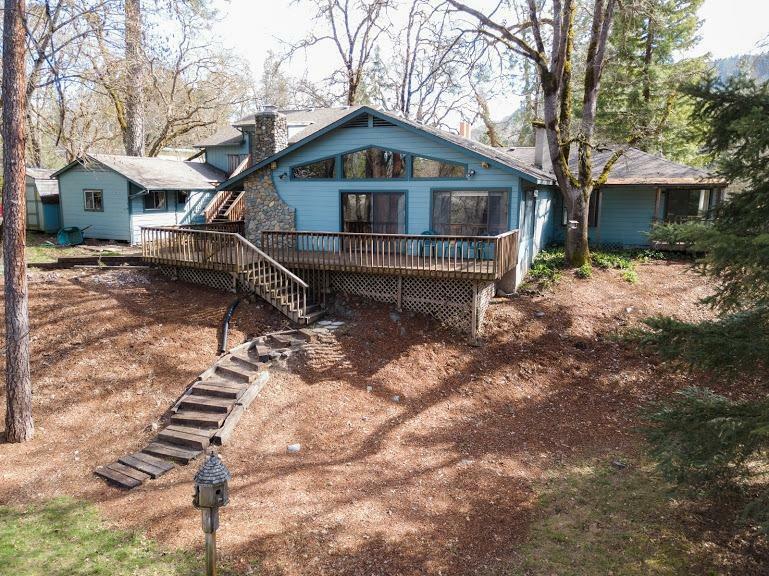 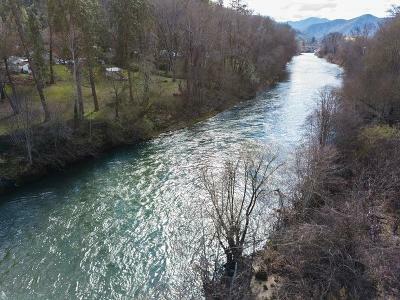 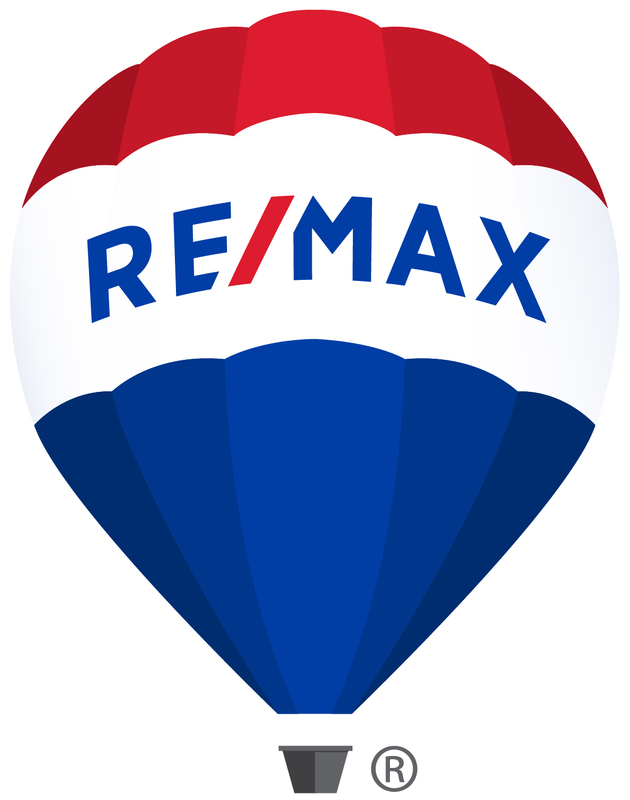 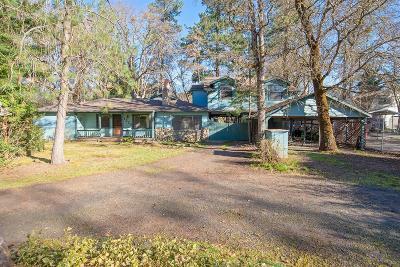 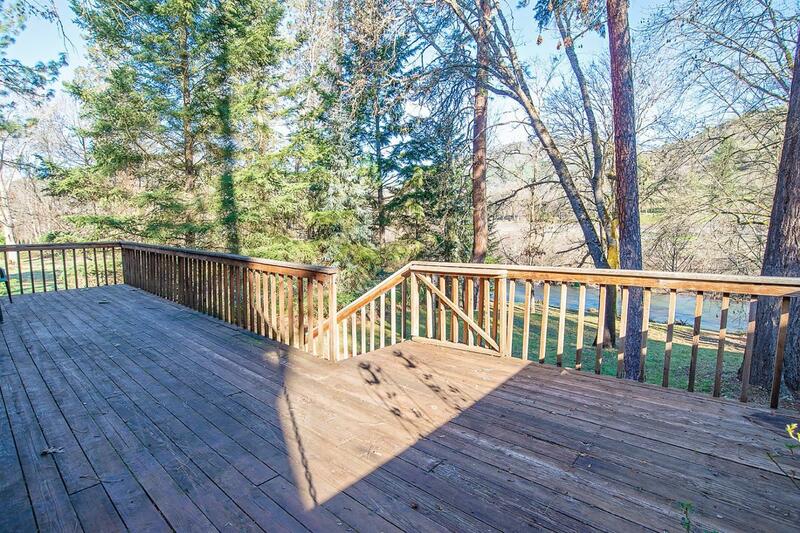 Offering you the Oregon Dream by living on the beautiful Rogue River. 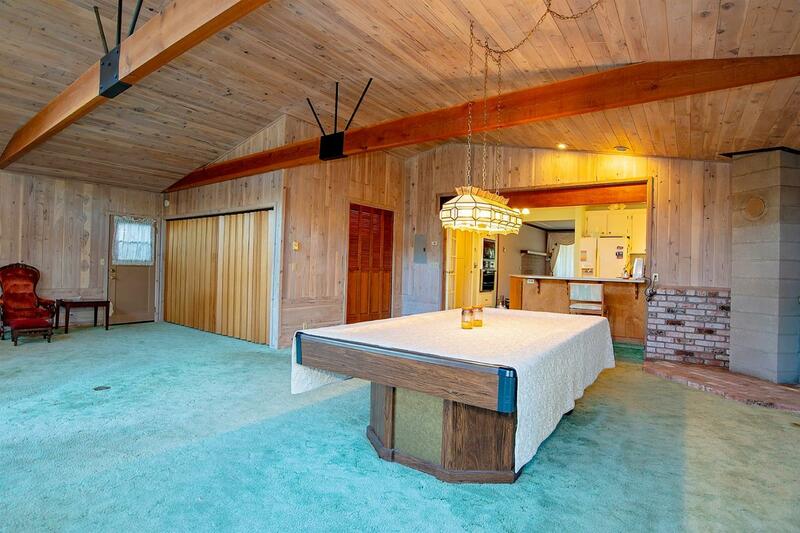 This home boasting 3000 sq. 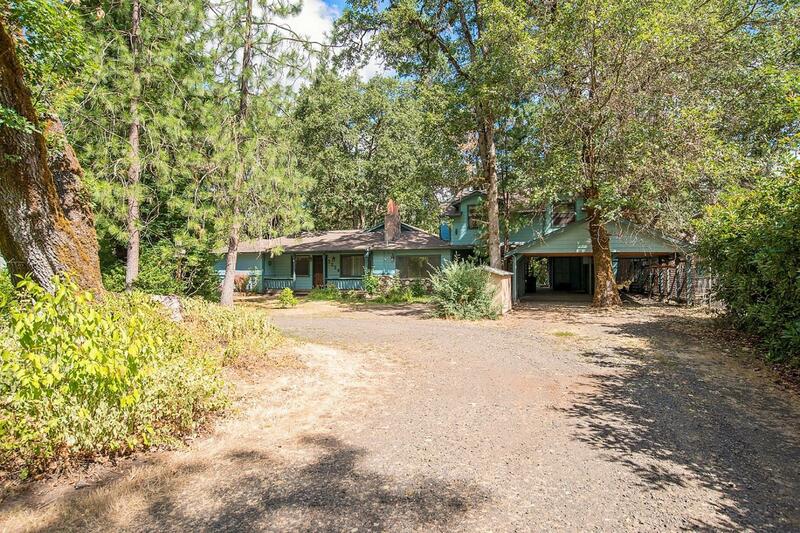 ft on 1.32 acre features three bedrooms and three bathrooms. 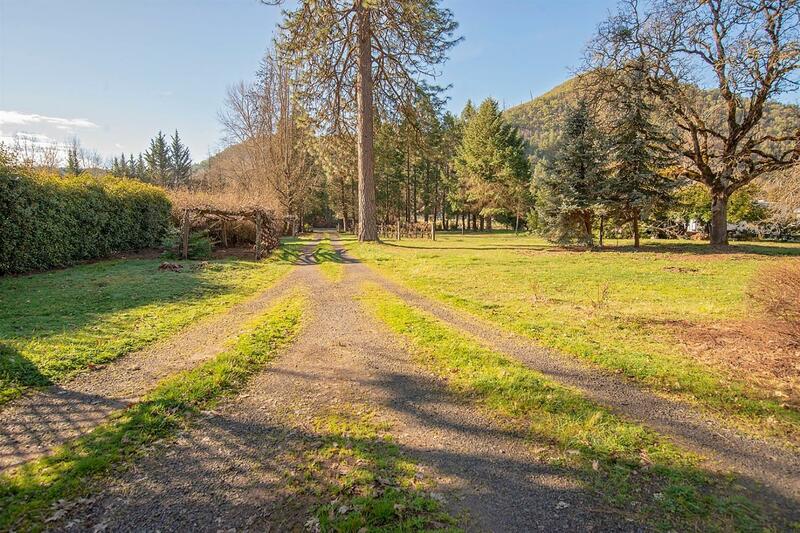 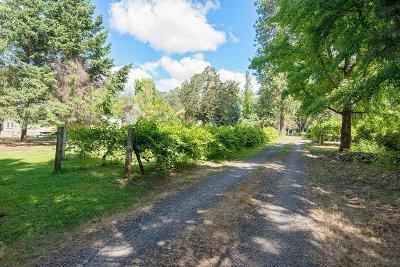 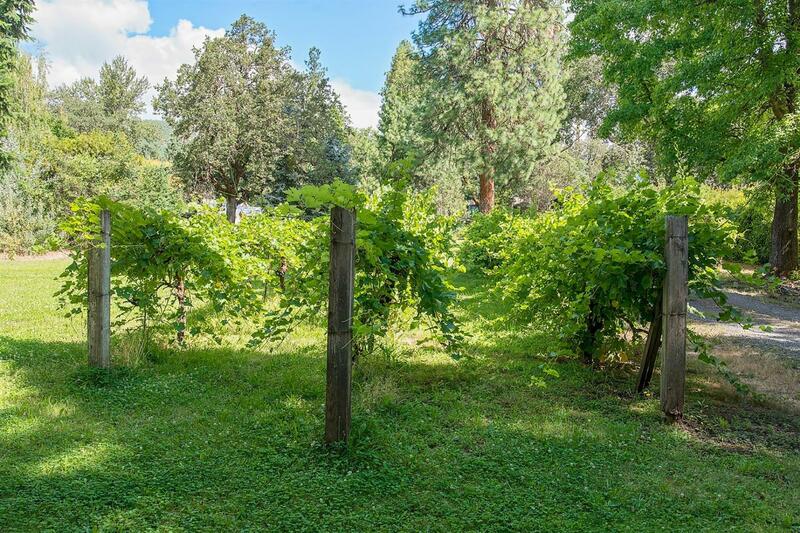 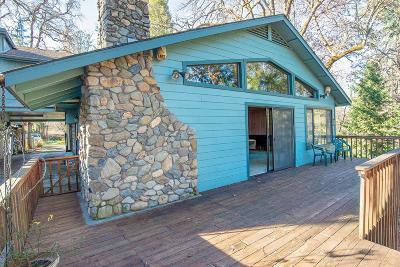 As you drive down the driveway towards the river you will notice plenty of parking as well as mature landscaping with Redwoods, grape arbors, roses and other flora. 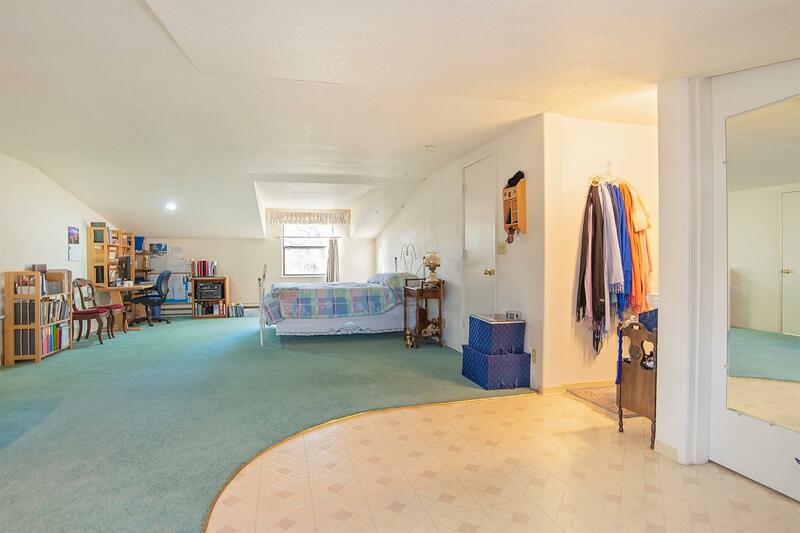 Inside you will find three bedrooms and three bathrooms. 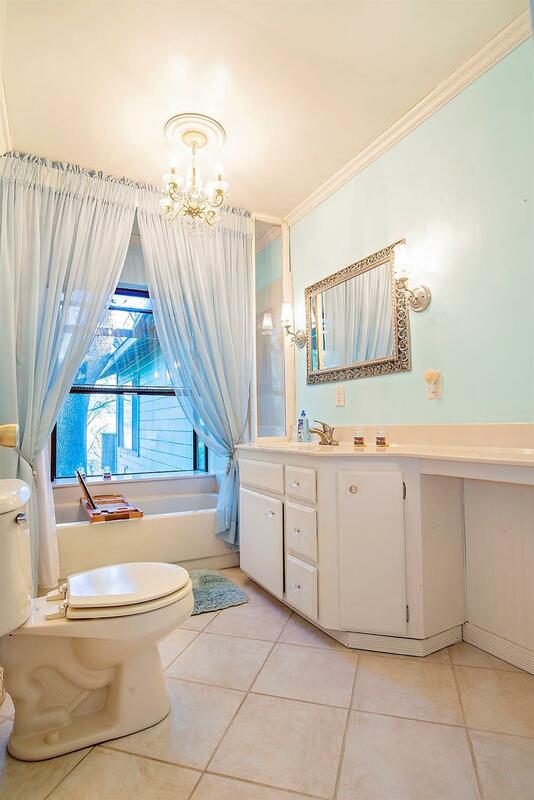 Two bedrooms and two bathrooms are downstairs and there is a large bedroom upstairs that has a full bath, sepearate access and offers privacy. 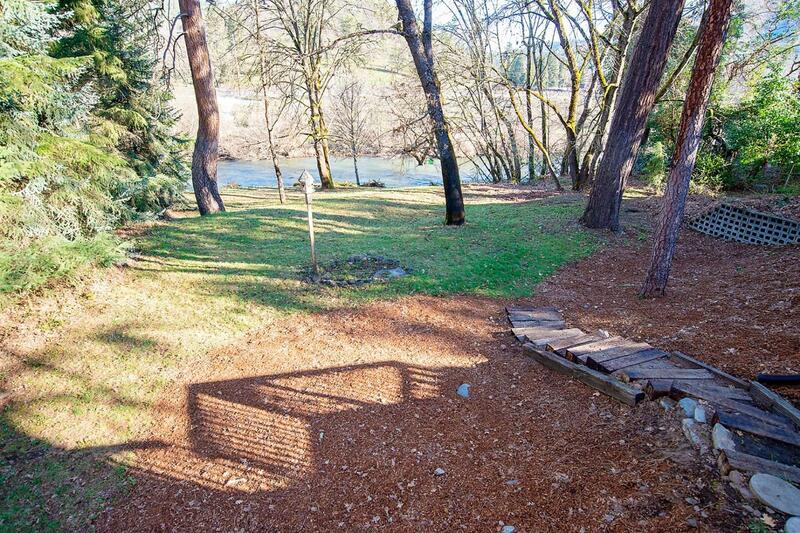 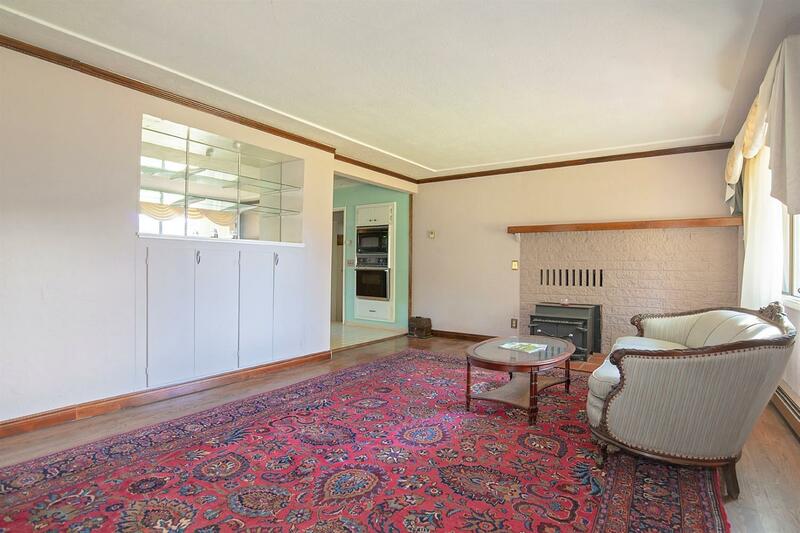 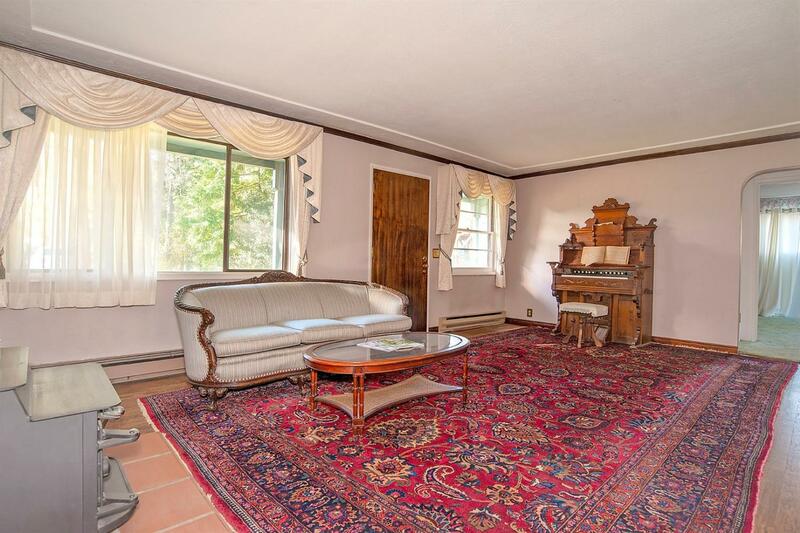 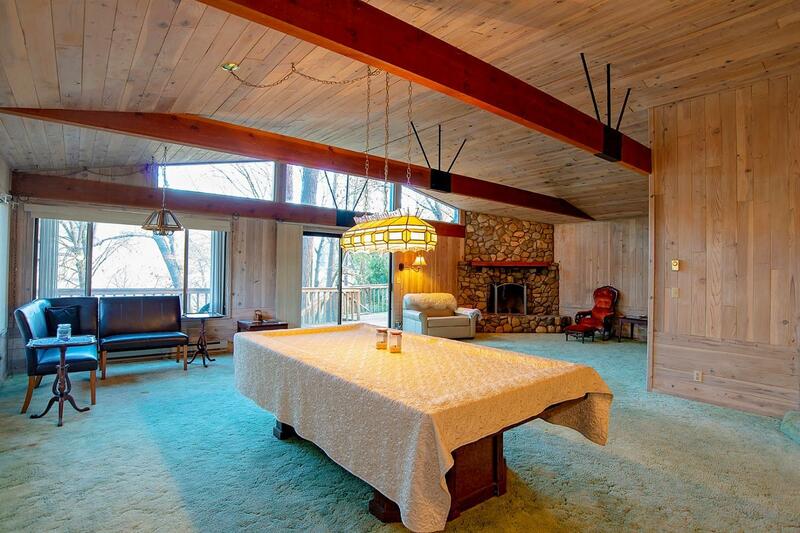 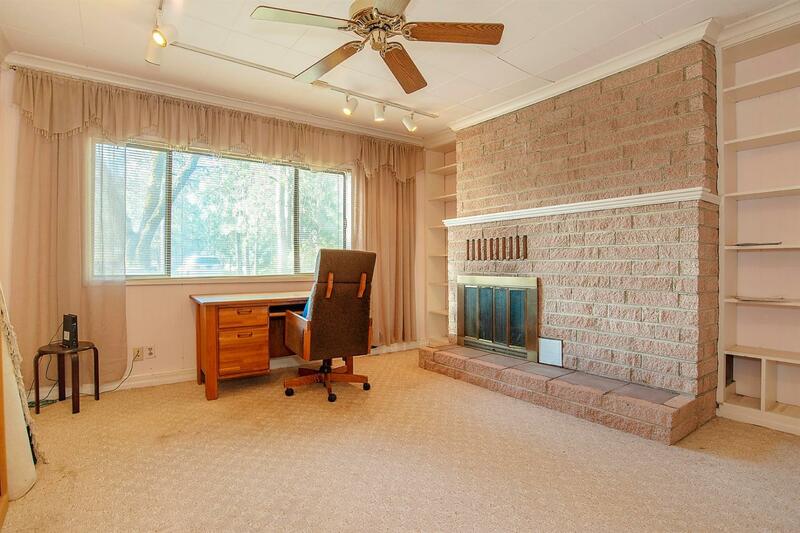 There is a large river stone fireplace with a gorgeous room with views of the river. 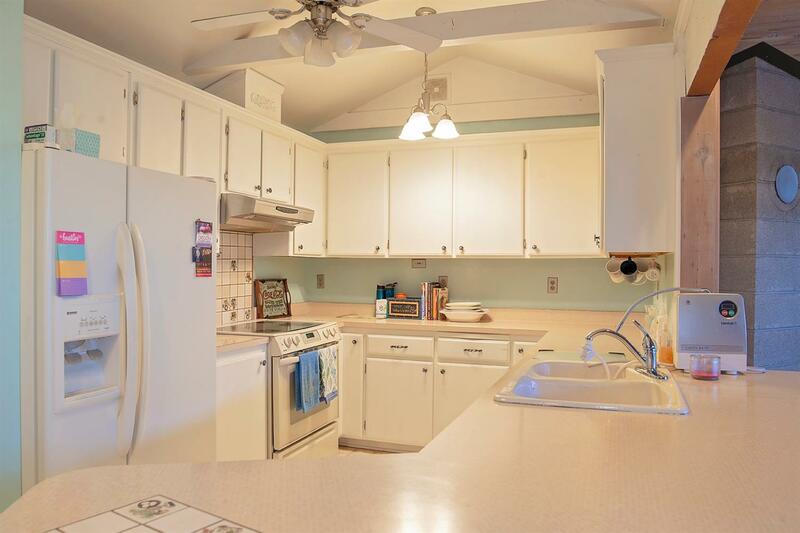 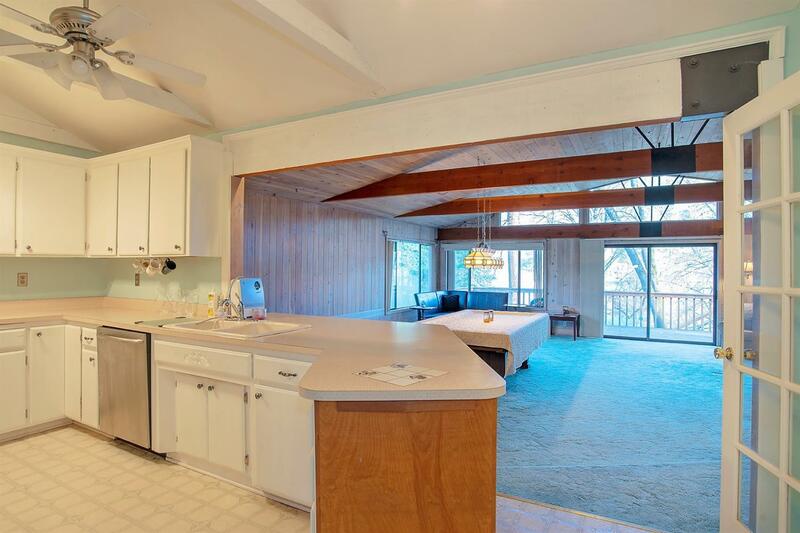 Large kitchen with plenty of cabinet and counter space. 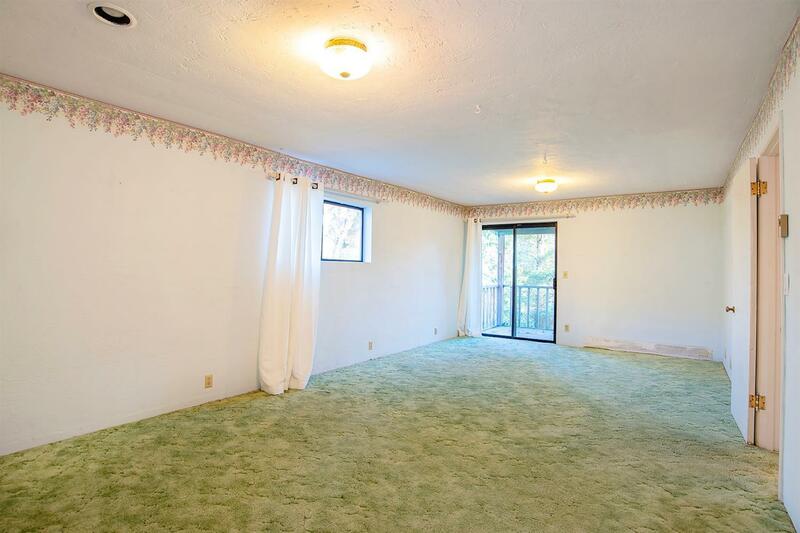 There is plenty of parking. 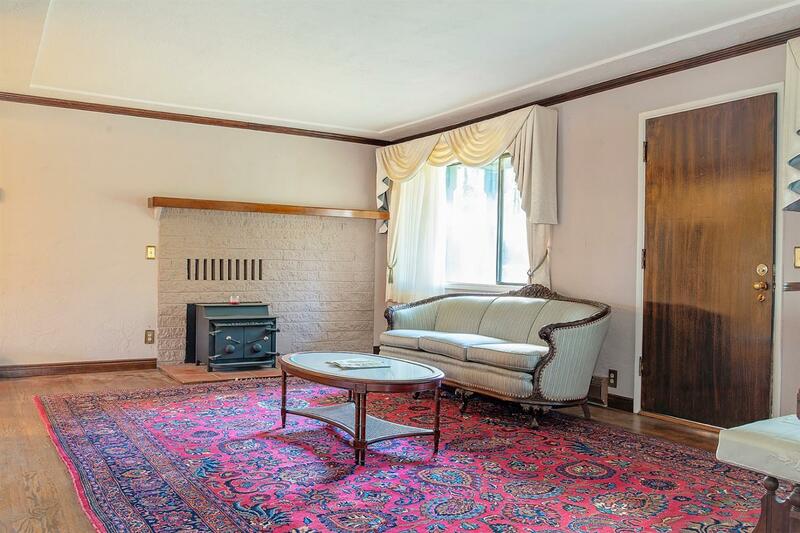 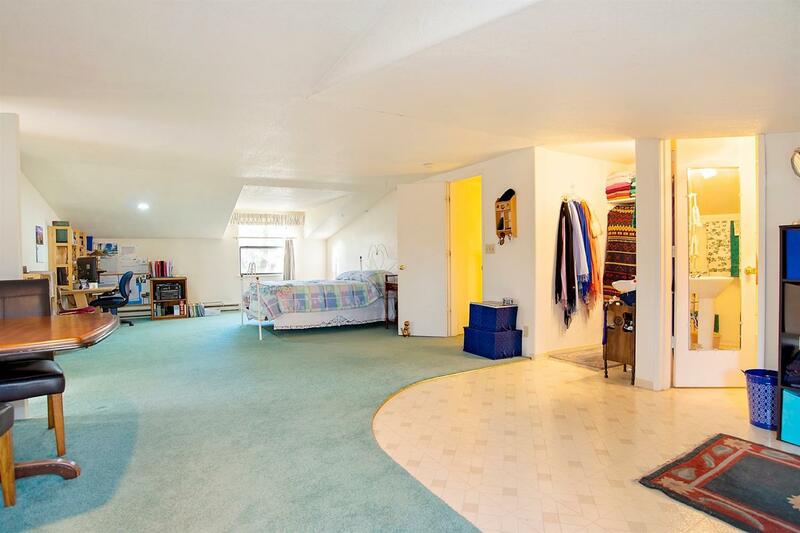 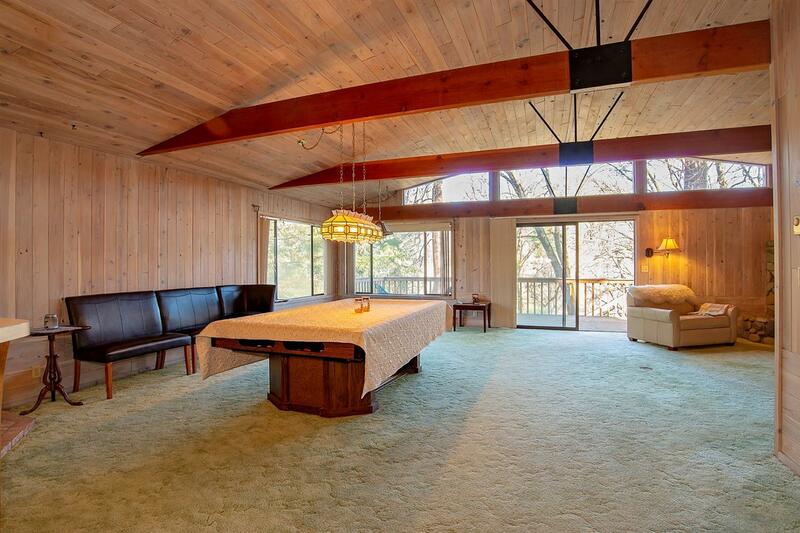 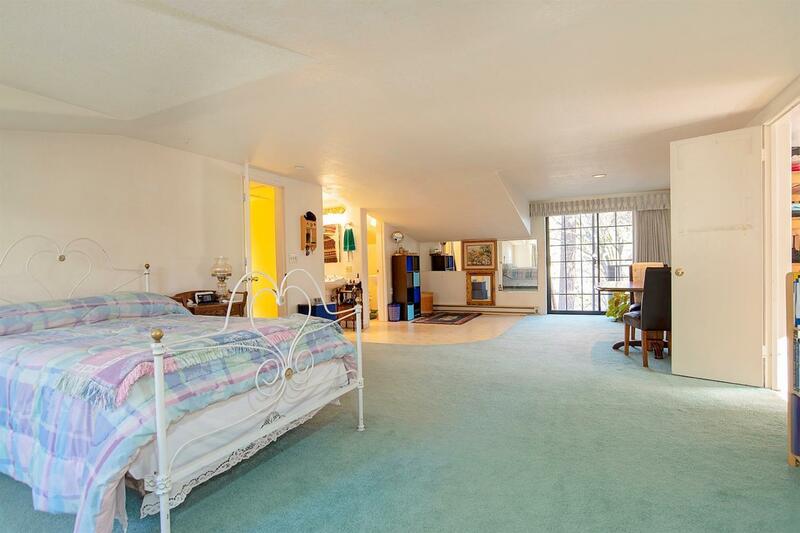 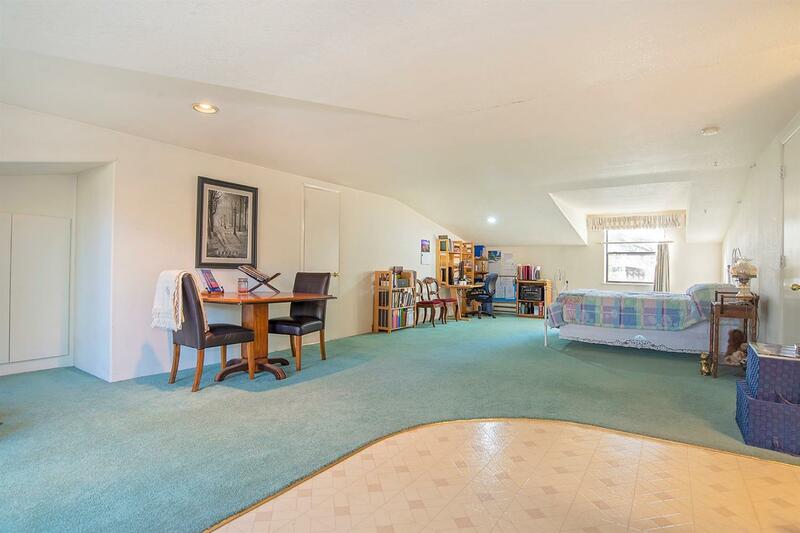 There is even shop and bonus room. 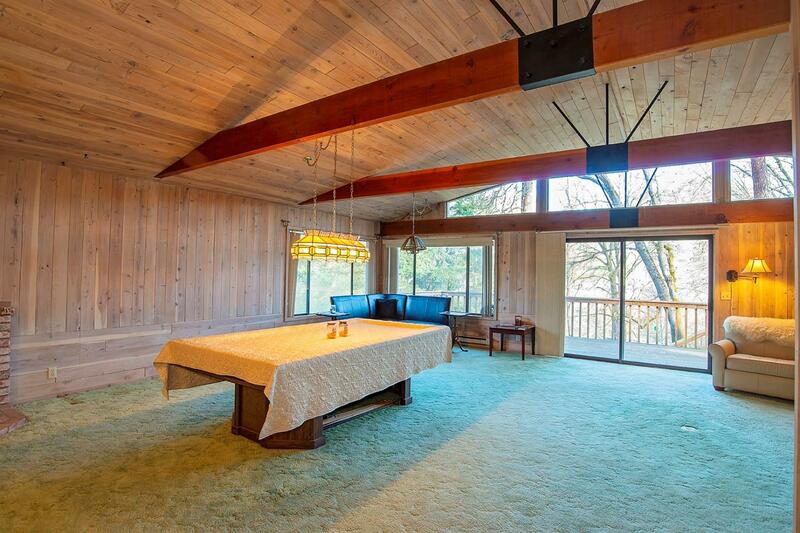 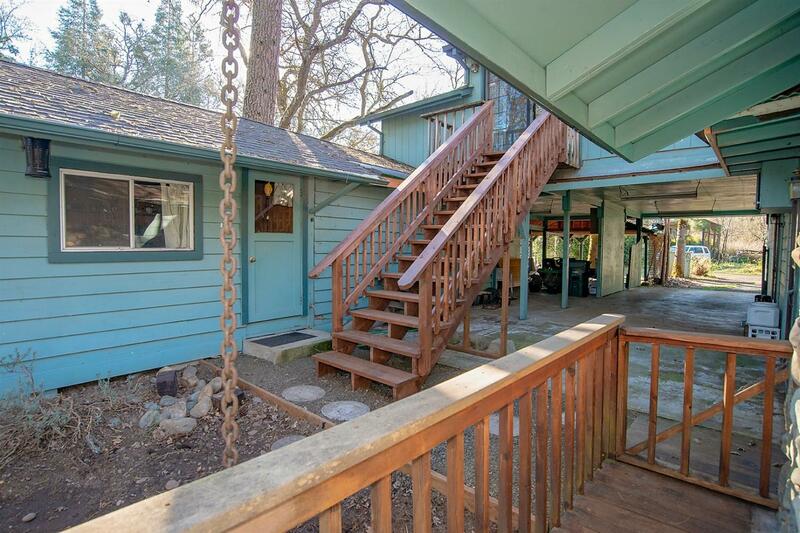 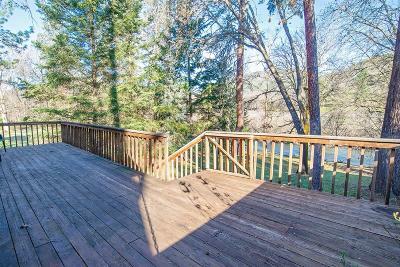 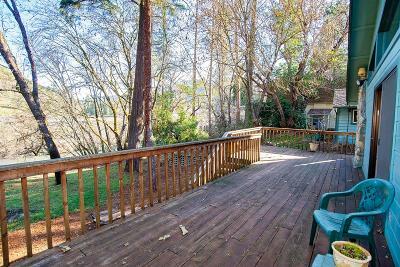 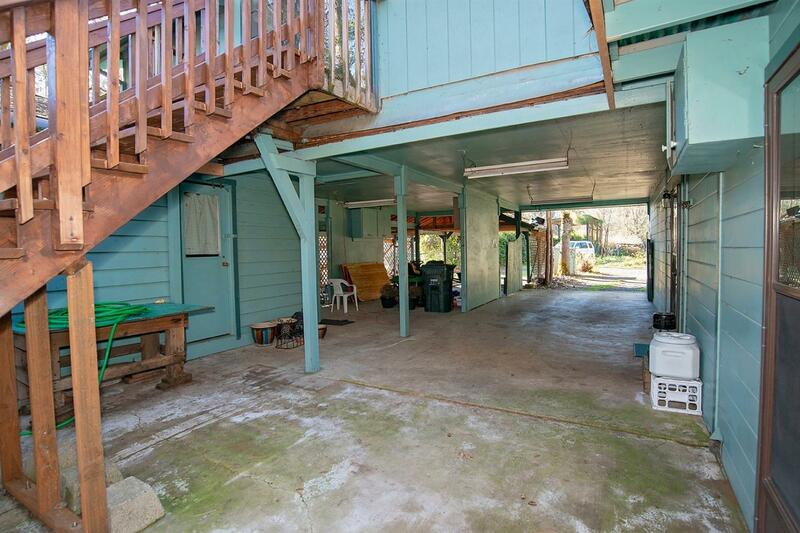 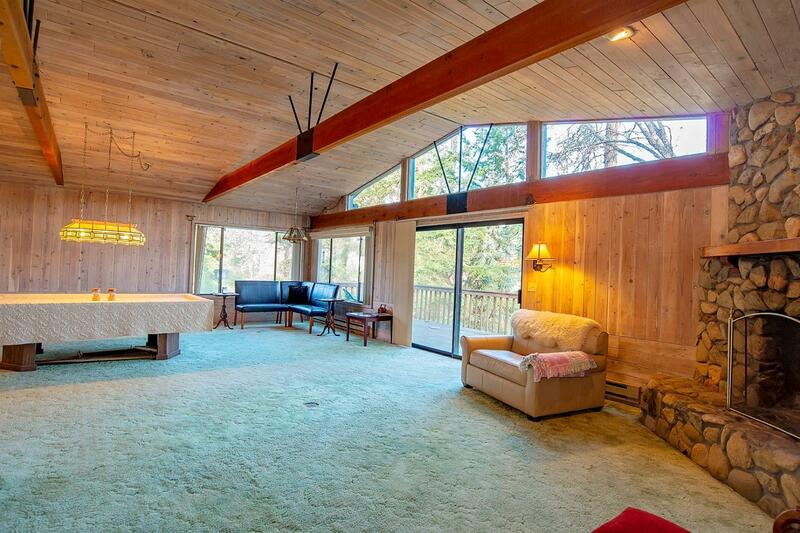 The views of the prestigious Rogue River can be seen from the deck and balconies. 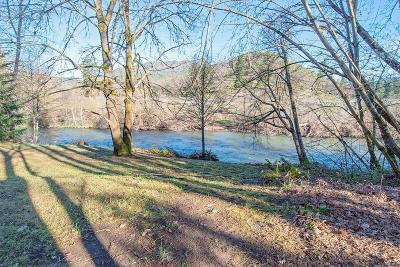 There is solitude on this stretch of the Rogue River. 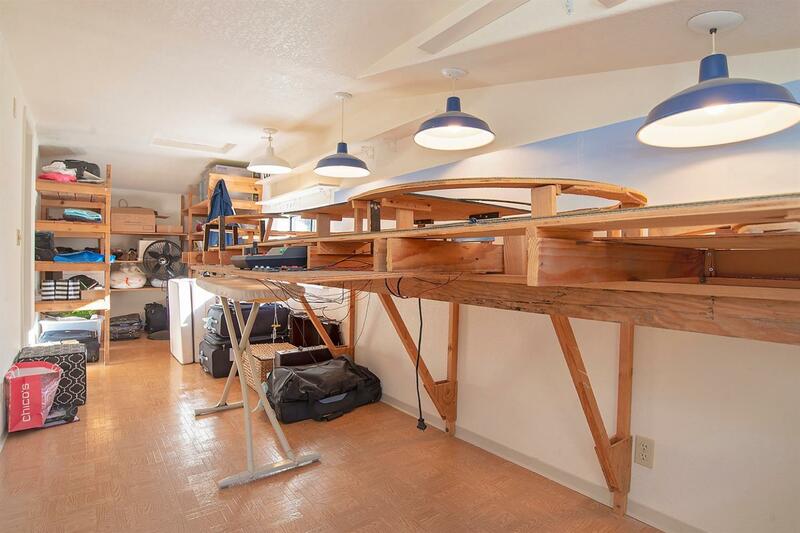 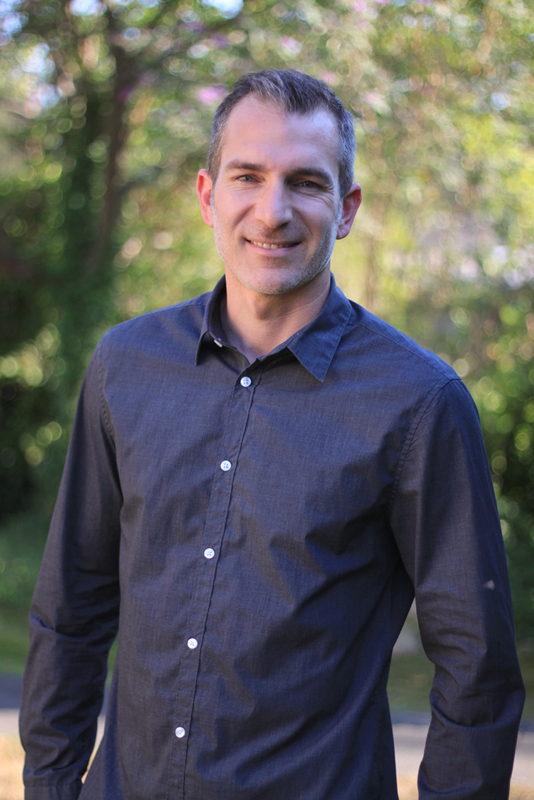 Location is perfect between Medford and Grants Pass. 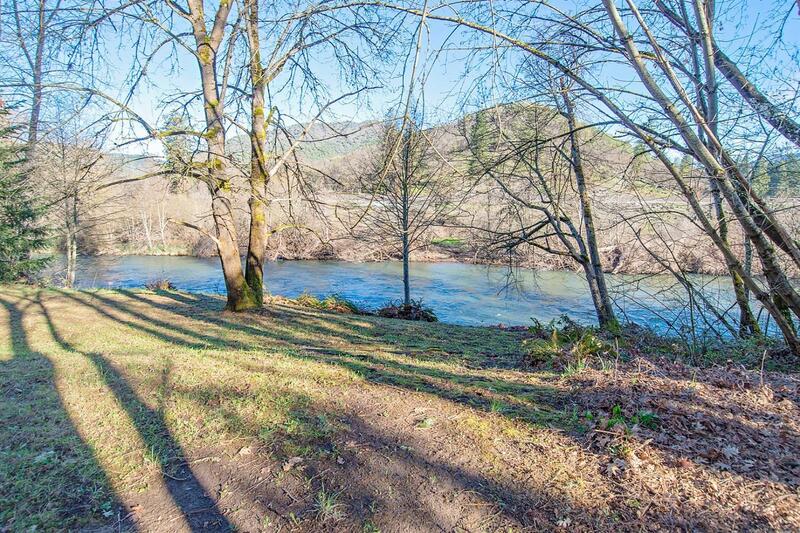 Homes of this size on the river in this location are rare.